You may have had some issues with your in email clients like Gmail or Apple Mail and Outlook. If you’re having issues with columns, or rows not appearing in a table, add a border to the table to identify problems and better visualize the table structure. If you’re seeing centered text when you prefer it left-aligned, make sure you’ve included properties like valign and align in <td> cells and <p> tags. You may have some issues with your HTML emails looking great in email clients like Gmail or Apple Mail but rendering poorly in Outlook. Padding for <div>, <p>, and <a> tags. Outlook ignores it. Use hspace or vspace attributes on images or tables to format your content. Width for <div> and <p> tags. Outlook ignores it. Use hspace or vspace attributes on images or tables to format your content. Open below link and check which CSS support in browser, desktop and mobile in various email client’s like outlook, yahoo, gmail. 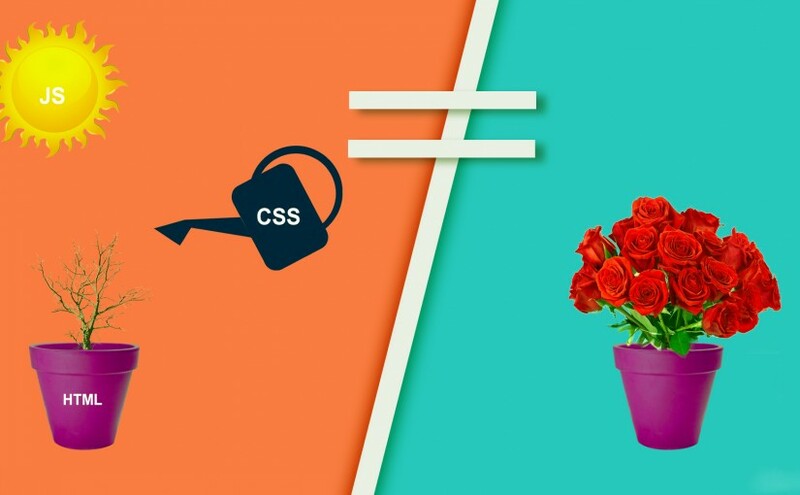 The HTML is like a flower pot or white paper it’s all about you and your imagination. 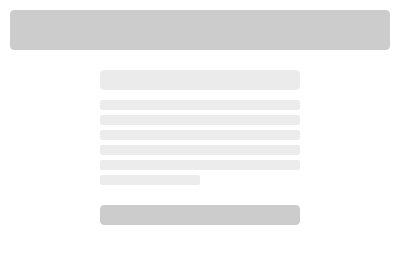 You can make it beautiful by adding CSS, that is presentation. Finally we can bring it to life using JS.